Odošlite e-mailovú adresu priradenú k vášmu účtu a my vám pošleme e-mailom pokyny na obnovenie hesla. BEST SERVICE ,BEST FOOD,BEST LOCATION ... WE STAY FOR 2 NIGHT ITS VERY NICE ACCOMODETION FOR BUDGET , EVERY THING WAS FINE . 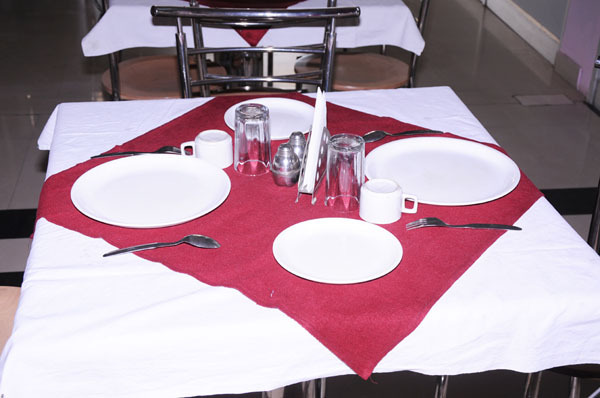 POLITE STAFF, EXCELLENT FOOD , CLEAN ROOMS . EVERYTHING WAS FINE . EVERY ONE SHOULD BE STAY. Hotel Mansarovar Palace is a newly built elegant hotel property adopting the contemporary idea's for business visitors and tourists from around the world. The Hotel Mansarovar Palace is located in a plush residential area in the heart of city Jaipur, Rajasthan, a north western province of India. 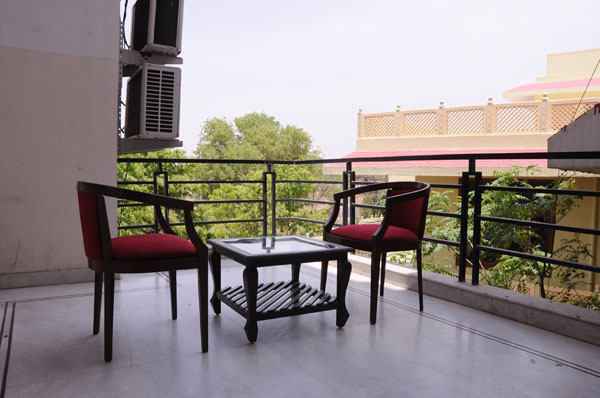 The Hotel is well insulated from the bustle and chaos of the city Jaipur also called the Pink City, surrounded by the ancient Aravali Mountains and set on the edge of three lakes, is a brilliant kaleidoscope of narrow lanes flanked by bright stalls, gardens, lakes, palaces and temples. 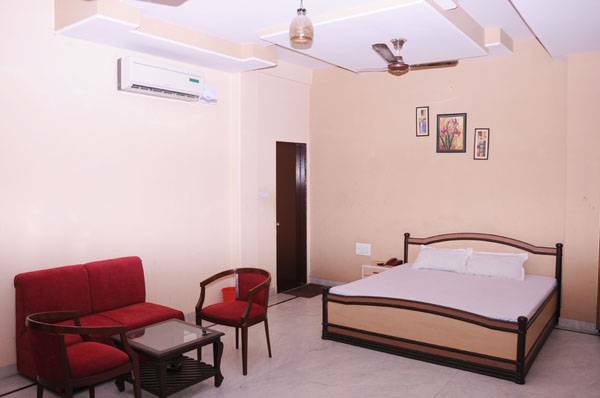 Hotel Mansarovar Palace guarantees its guests for absolute value of money by providing the guests a pleasent and comfortable mordern stay with excellent hospitality. 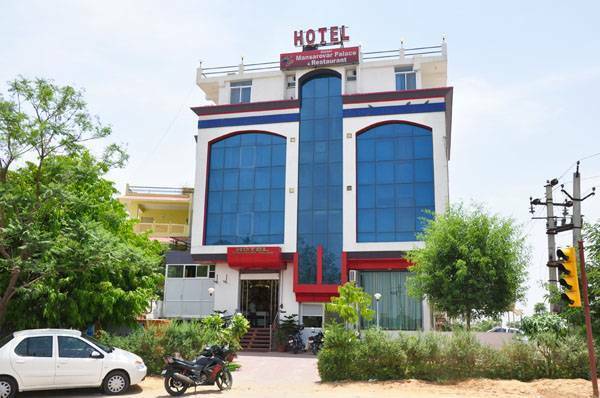 Hotel Mansarovar Palace is centrally located at Mansarovar Jaipur, on a distance of only 4 kms from Jaipur Airport, 2. 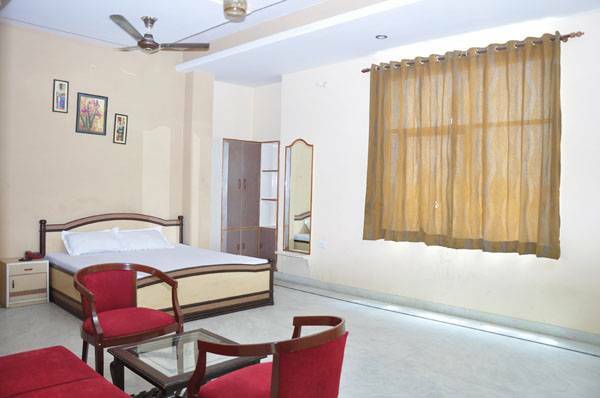 5 km from Durgapura Railway Station and 7 kms from Jaipur Junction & Sindhi Camp Bus Stand. AC ROOMS, RESTAURENT, BANQUET , GARDEN RESTAURENT, ENTERNATE , NEWS PAPAER , TRAVEL DESK. OUR HOTEL IS LACATED IN MANSAROVAR NEAR BY WORLD FAMOUSE ISCIN MANDIR IN JAIPUR . NEAR BY ICG, IIM IIS IN ARAWALI HILLS. Uvedené ceny sú bez dane. Daň bude pripočítaná k vašej záverečnej platbe. Pokiaľ nie je uvedené inak, platby za rezervácie sú nevratné. 3 day before no retaition charge ,otherwise charge full full payments. AIR PORT-7. 5KM, RAILWAY STATION 7 KM, BUS STAND 8KM. Používame cookies Je to spôsob, akým poskytujeme skvelé používateľské skúsenosti. Pokračujte v prehliadaní, ak to máte v poriadku.